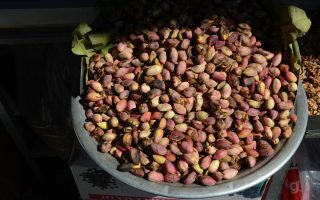 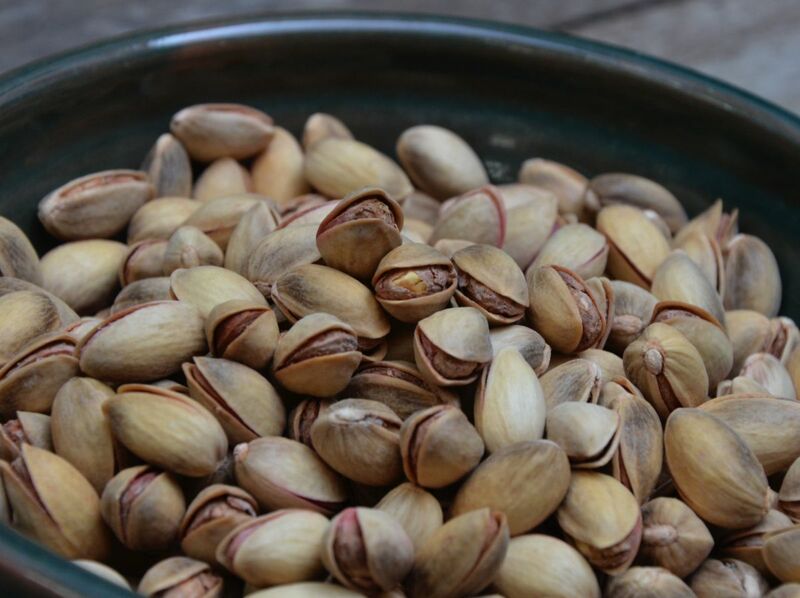 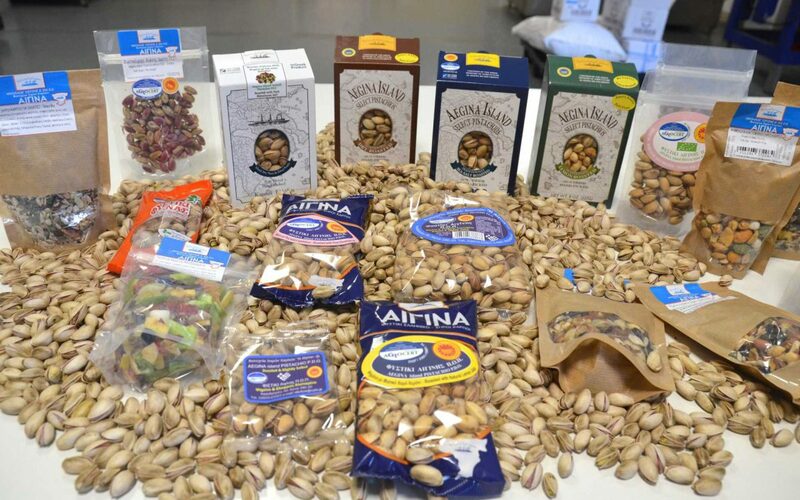 The company “Fistiki Aiginis PDO” – Nikos Tzitzis, under the trading name “AIGINA® – Dry Nuts” is a family business that was founded in 1952, when Giannis Tzitzis decided to process and package himself the pistachios growing on his estates. 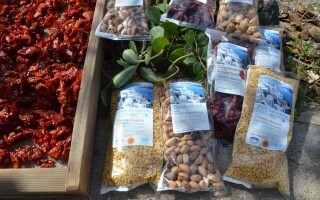 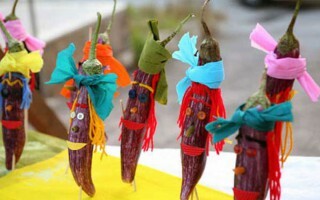 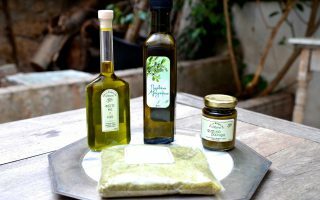 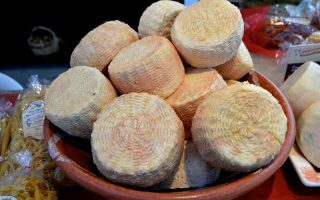 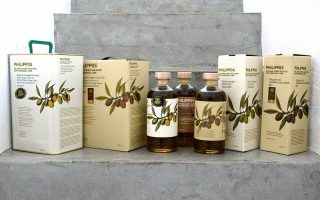 To this end, the company’s field of activity is the production, processing (cleaning, sorting), roasting and packaging of this unique local product of Aegina. 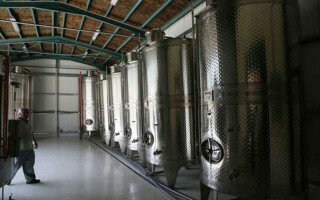 Equipped with imported state-of-the-art machinery, the company’s facilities were built on a privately owned land plot located in close proximity to the estates, so as to ensure direct connection between production, processing and packaging. 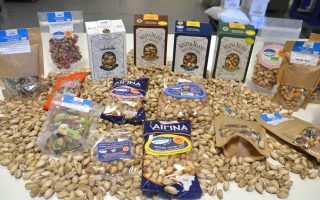 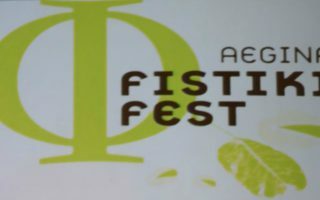 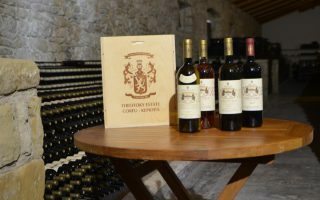 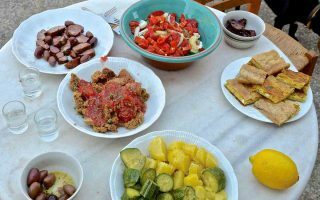 The company was the first company in Greece to be granted a license to operate a plant for processing and packaging the famous “Fistiki Aiginis” and almond.